Taking a break from our usual application, game and accessory reviews, we thought it would be fun to share an icon pack from djskarpia AKA Andrea Corvi. This particular set is called KooGoo, such an unusual name but read on to find out where that came from. DroidHorizon : Hey, Andrea. Tell us about KooGoo. The design, glyphs, shadows… Inspiration..
Andrea: The design is done to make something different. I tried 3-4 different times before achieving that effect, that is a darker colour at border and lighter inside. DroidHorizon : Excellent. How long did it take from first idea to finished and published on the Play Store? Andrea : 1 month only for deciding the mockup, then, 2 months for the realization of all 1500 icons. DroidHorizon : So you’ve been working on these even before Quadro released? Andrea : Considering I started working on Quadro in December and KooGoo is before Quadro as a concept, then each week I did some progress with the idea. This is normal. DroidHorizon : That’s interesting. We didn’t realize so much time went into it. Andrea : For a designer, you have some projects and you work on them. I decided that Quadro was ready as a shape so i concentrated on icons to design and then i made KooGoo that’s all there. 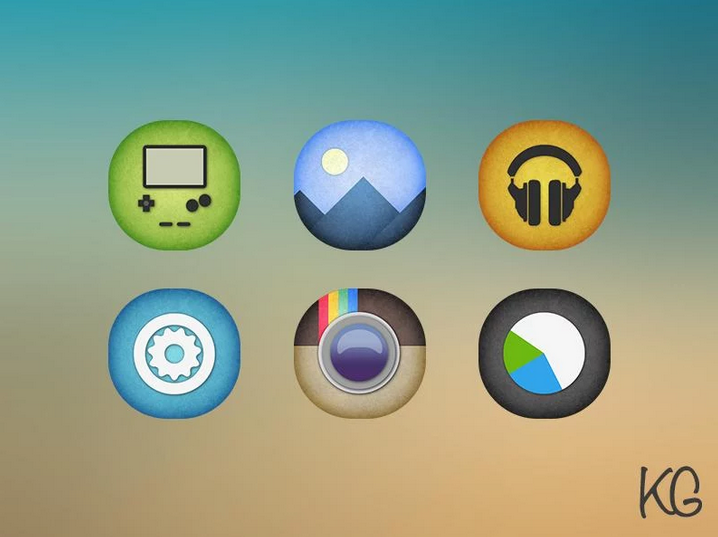 As always lots of wallpapers, Muzei support and alternatives for icons. 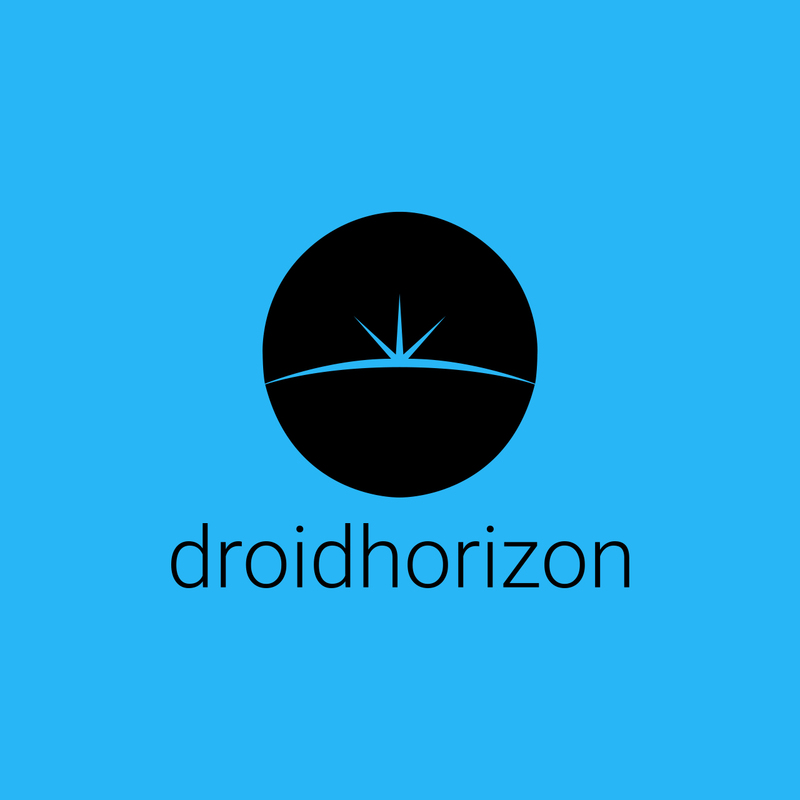 DroidHorizon : A good pack stands out though. Quadro and KooGoo do for us. Where did you get the name KooGoo? Andrea : That’s a good question, it’s my girlfriend. Andrea : My girlfriend said me why don’t you call them KooGoo? From nothing. I liked the name, sounds good and I did. Well there you are. KooGoo was named by Andrea’s lovely girlfriend. Certainly a name that you’ll remember. For us, the icons really do stand out. When round icons are everywhere the designer here has added something different, the darker shaded outline is very fresh and every icon in your app drawer is themed. Andrea was very nice to chat with and his English is fantastic, I’d like to thank him for agreeing to our little interview. Hopefully our readers have gained some insight into what goes on when designing, implementing and publishing icon packs and hear the thoughts from the maker on his choices.